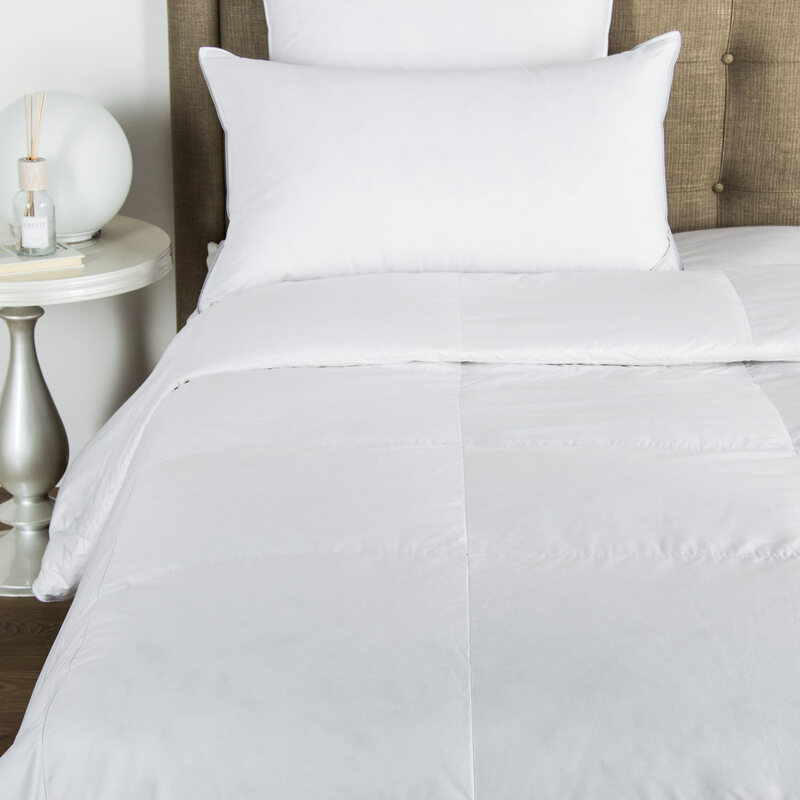 Sumptuously silky and luxuriously soft, the Cotton Sateen 1000TC Bottom Sheet features pure long-staple cotton that is woven into a smooth and cosy 1000 thread count sheet. 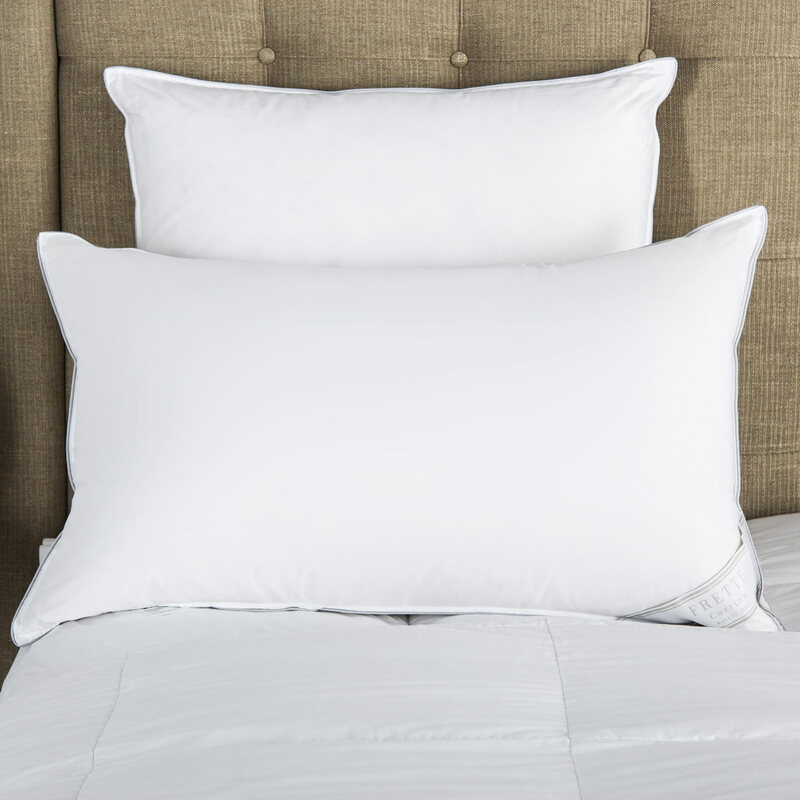 Coordinating with the Ultimate collection crafted with the finest grade of Egyptian cotton, extra-long staple Giza 45, this fitted sheet is prized for its ultra-soft and silky feel. 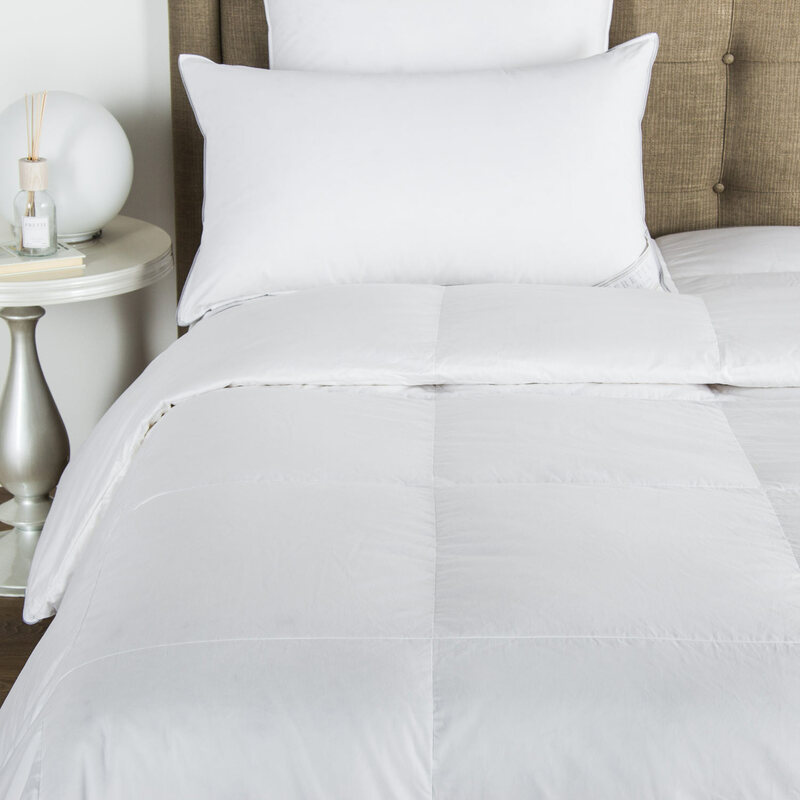 Slip in and drift away to a place of calm and relaxation. 100% cotton. Made in Italy.